The Market Photo Workshop is excited to announce Dahlia Maubane as the winner of the inaugural Market Photo Workshop Alumnus Award. 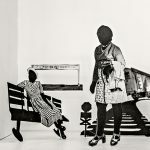 A selection of Dahlia’s winning work from her photographic series Woza Sisi will be exhibited at the Market Photo Workshop stand at the 2017 FNB Joburg Art Fair. 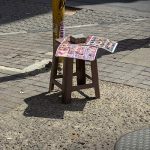 Woza Sisi is a multi-media project exploring how women street hairstylists working in the Johannesburg CBD and in Mahikeng negotiate, navigate and shape complex demarcated trading zones. 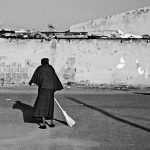 It looks into ways in which these women position themselves; how they use and negotiate urban spaces. Visibility is important for the hairstylists; they have to call potential clients in a persuasive way – woza sisi, woza uzobona, woza nice. They are also expected to be patient, polite and understanding. It is important for the hairstylists to have satisfied clients and be able to produce value at a minimal cost. Building relationships is fundamental to growing their clientele. Business is normally scarce as the hairstylists are often locked in a tight competition for customers. 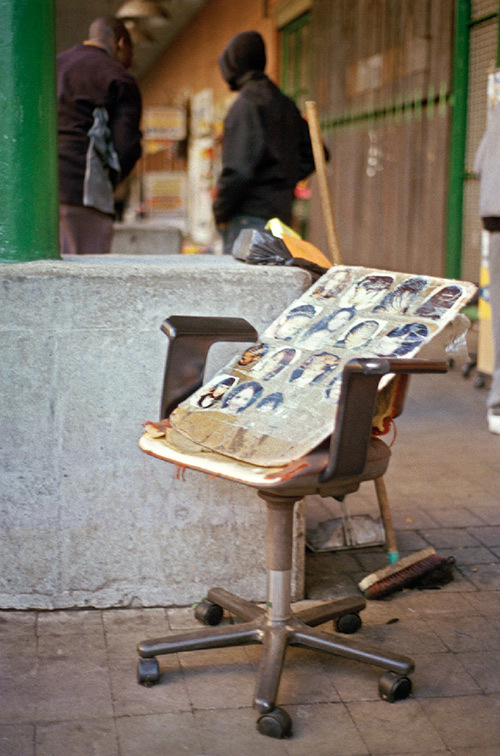 Woza Sisi aims to uncover a group of women street hairstylists’ urban experience and explore their relationship with the city of Johannesburg and the economy. Dahlia Maubane (b.1988) is a photographer and multimedia designer. 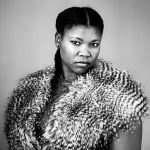 She studied at the National School of the Arts and completed a Bachelor of Technology in Multimedia at the University of Johannesburg in 2009. She went on to study at the Market Photo Workshop in 2010, completing the Foundation and Intermediate photography courses. 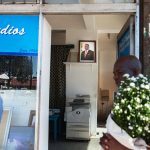 Maubane has participated in Market Photo Workshop projects such as the Makweteng Heritage Project 2011-2012, Joburg Photo Harare Masterclass 2013, and My Joburg: Short Change exhibition at La Maison Rouge Gallery, Paris. 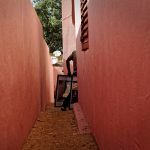 She was the Photographer in Residence at the 2012 International Summer Academy of Fine Arts in Salzburg and participated in the inaugural Kampala Art Biennale 2014. 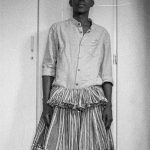 Her on-going body of work, Woza Sisi was one of the 10 open call projects during the Joburg Photo Umbrella, which is part of SA-UK Seasons 2014 & 2015, a partnership between the Department of Arts & Culture, South Africa and the British Council. 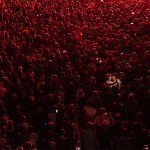 The Market Photo Workshop Alumnus Award celebrates the outstanding achievements of Market Photo Workshop alumni. The award is given to a photographer who has used their experience of studying at the Market Photo Workshop towards the development of photography as a medium and is aimed at alumni who are in the process of creating a new body of work and would like the opportunity to further develop and present a selection of this work. 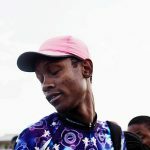 In its inaugural year, the Alumnus Award provides the winner with the opportunity to present their work at the Market Photo Workshop stand at the FNB Joburg Art Fair from 8 – 10 September 2017, as well as providing initial support for the winner to continue the development of their photographic project into a completed body of work. The FNB Joburg Art Fair is Africa’s leading art fair focused on contemporary art from the continent and diaspora. Now in its tenth year, it continues to strengthen this position by presenting the finest of contemporary African art alongside memorable exhibitions and groundbreaking initiatives. 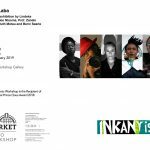 The Market Photo Workshop will provide financial support in exhibiting the selected works at the FNB Joburg Art Fair 2017. The winner of the award will also receive funding to the amount of R15 000.00 towards continuing the development of the selected body of work. 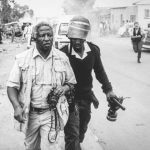 For over twenty-seven years, the Market Photo Workshop has played a pivotal role in the training of South Africa’s photographers, ensuring that visual literacy reaches neglected and marginalized parts of our society. World-renowned photographer, David Goldblatt contributed vastly to the establishment of Market Photo Workshop in 1988 – 1989. Since then, the Photo Workshop has been an agent of change and representation, informing photographers, visual artists, educators, students and broader communities of trends, issues, and debates in photography and visual culture.